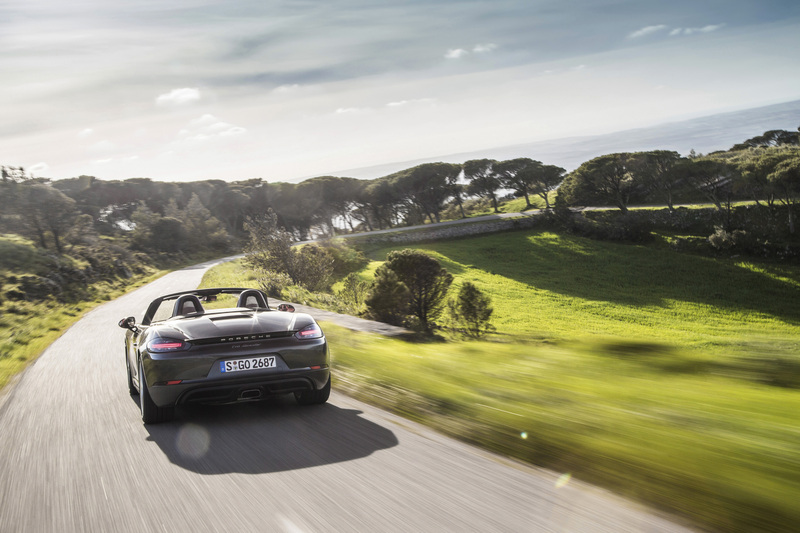 Porsche has just lifted the lid on its new monthly subscription package, which will grant fans of the Stuttgart sports cars unlimited access to an impressive fleet of vehicles for a set fee. 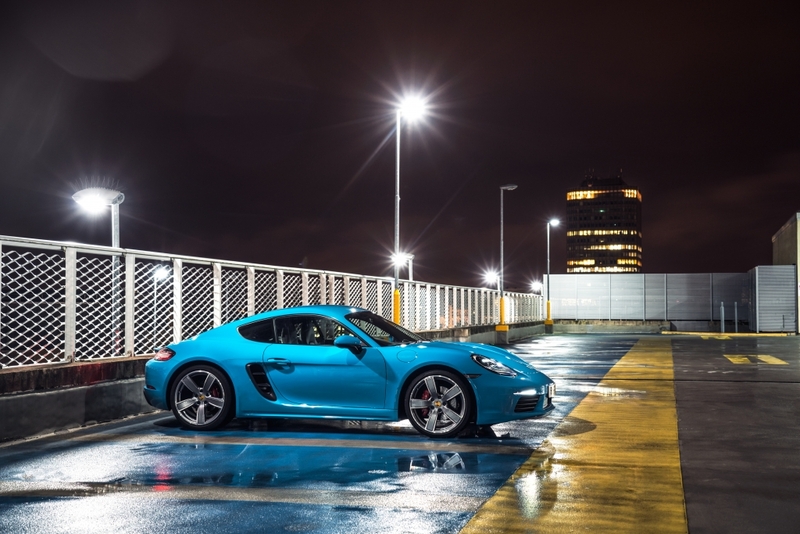 Dubbed Porsche Passport, the initiative will see users pay either a $2,000 monthly charge to get behind the wheel of Cayman, Boxtser, Macan and Cayenne, or step up to the $3,000 a month package to unlock Panamera and 911 variants. Every plan includes $1million liability insurance policy, roadside assistance, taxes, professional valet washes and maintenance, while a personal concierge driver will deliver and collect each vehicle. There’s a 30-day commitment for all plans but there is no limit on the amount of time customers can keep hold of a model, nor is there a cap on the number of times punters can swap cars for something new. That means Porsche Passport users could hop in a Cayenne for a particularly aggressive shopping spree and then swap it out for a 911 Carrera Cabriolet for a weekend cruise to the beach. 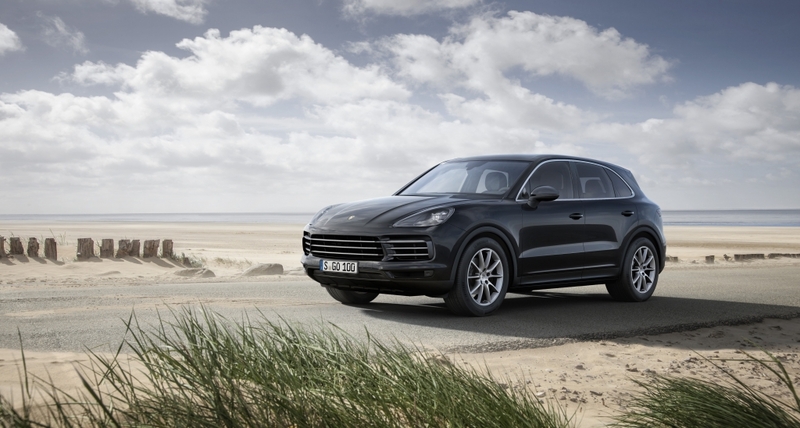 Users are required to download a bespoke app through which all bookings are made, and then Porsche will deliver the desired vehicle to a home or office address as soon as it is ready. Unfortunately, the pioneering scheme is still very much in Beta phase, so will only be available to those in the Atlanta Metro area (including Decatur, Tucker, Johns Creek, Roswell, Alpharetta, Marietta and Smyrna) but it could be rolled out to more locations around the world should it prove successful. So is this the future of sports car ownership? A simple monthly payment programme that unlocks an entire fleet of cars certainly sounds appealing but it does feel like cheating a little bit to us. Classic Porsches, coffee, and bacon baps. Saturdays don’t get better than this.